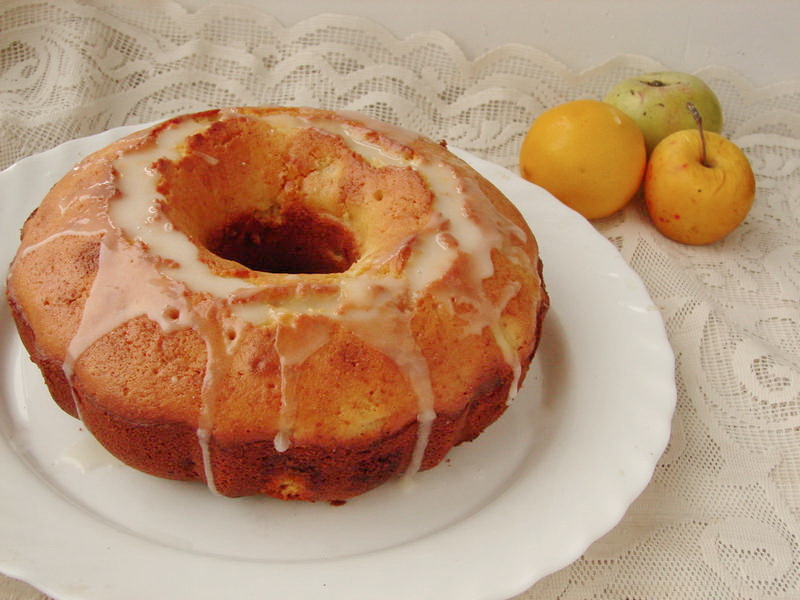 In this category I publish recipes of different tasty cakes! 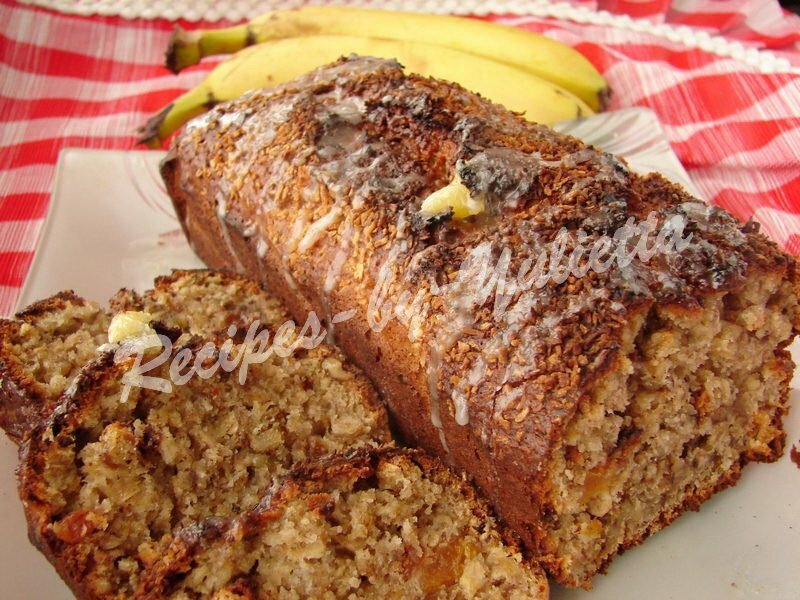 There are chocolate and marble cakes, original cake Zebra, homemade cakes with different fruits and berries, nuts and a lot of other interesting recipes... akes are my favorite kind of baking, because it's easy to cook a cake, even a schoolchild can do it, and you cakes by my recipes will be always lucky! For cream cakes and cupcakes there are separate categories on the site. 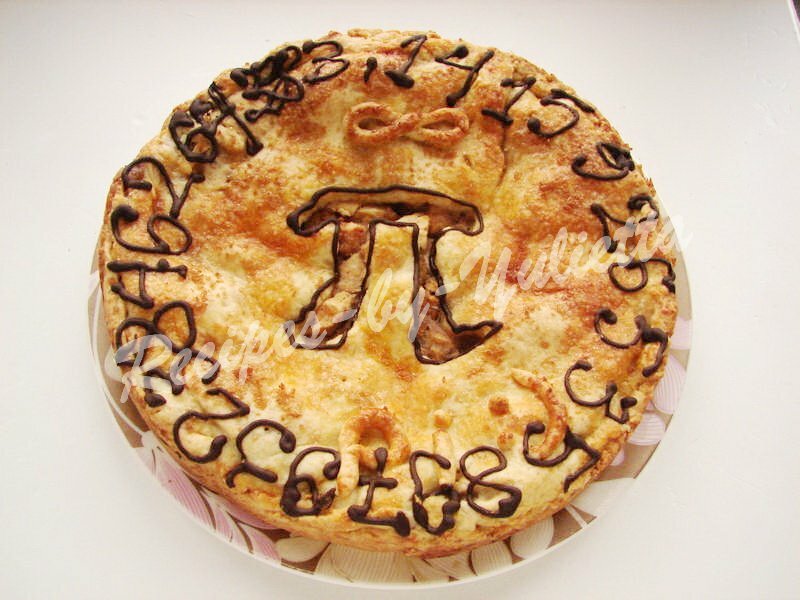 Here you can find a lot of recipes of delicious homemade pies! In this category I collect the best and easy cookie recipes. There you can find oatmeal and chocolate cookies, holiday and Christmas cookie recipes. Homemade cookies are simple to bake and more delicious than sweets from the store. So choose that you like and start cooking together! 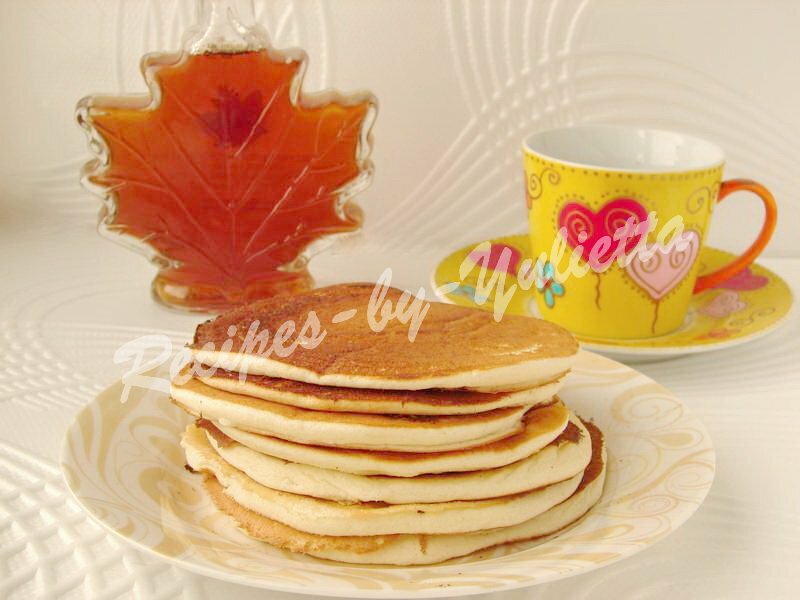 Here I collect different recipes of pancakes and fritters. You can try to cook with me Ukrainain Apple Fritters and Canadian Pancakes with maple syrup; banana and blackberry fritters and many other tasty dishes! 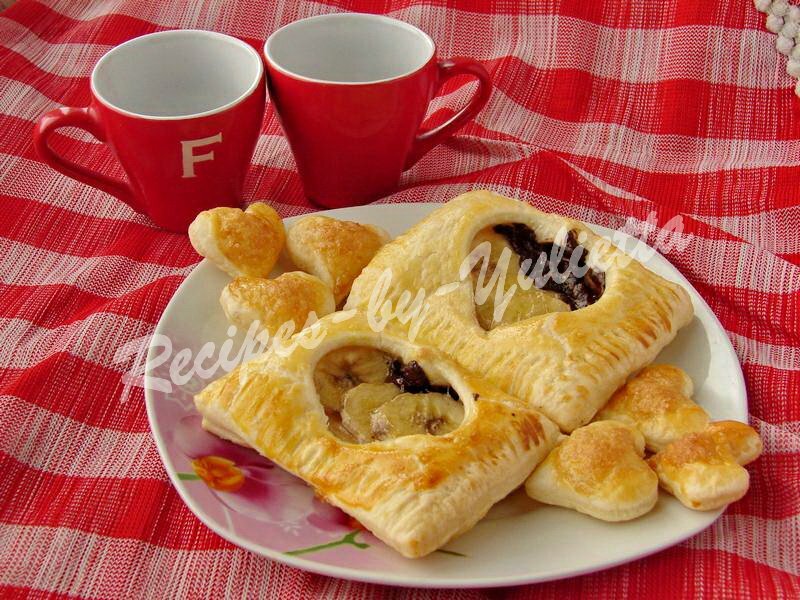 In this category I will collect puff pastry recipes!